Would "noise ratings" in reviews keep you from going to a restaurant? I (the Stacey half of Tasting Toronto) am admittedly a little bit noise sensitive - it's funny, I live right downtown and can sleep through total chaos with no issue at all but when I'm trying to concentrate on something important to me, the noise around me can drive me to distraction. Enter my trusty iPod to drown out the world when needed! But that sooo doesn't work when I'm in a noisy restaurant trying to scream across a table to Mark or one of my friends, of course. I was intrigued to find out that ten years ago the San Francisco Chronicle was the first daily newspaper to introduce "noise ratings" in its restaurant reviews. Although that stat is a bit dated, noise ratings in the restaurant review world is a pretty interesting idea and it got me thinking whether or not that would affect my decision to go to a particular restaurant. After much thought (so much thought that I NEARLY HAD TO REACH FOR THAT iPOD!) 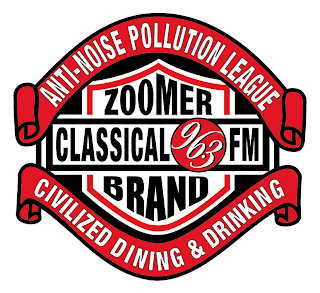 I concluded that I don't think a high noise rating could initially keep me from trying a restaurant whose menu was making my mouth water, but if it was ridiculously loud once I'd gone, it could certainly keep me from going back. I love beerbistro with all my heart but damn, it can get loud in there! I'll still go back. Their mussel bowls and beer-infused desserts are worth it. But I also wonder if more Canadian publications and blogs will start rating noise levels in their restaurant reviews... I guess it could be hit-and-miss as it depends which night you visited the restaurant (Saturday nights are probably more raucous than Wednesday afternoons). What do you guys think? Will it become more popular to rate noise in reviews? 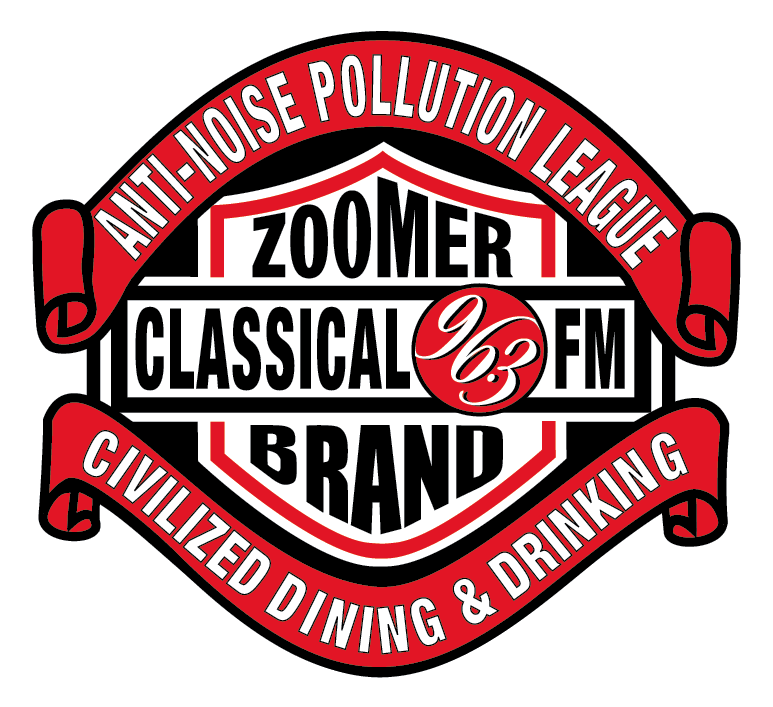 Would a high noise level stop you from going to a restaurant in the first place or prevent you from returning? @pronosher says on Twitter: "Absolutely!!" @SpiceCityTO says on Twitter: "Depending on the type of dinner I was wanting to have, the noise might be a factor." For me, I think it depends on what mood I'm in/what I'm there for - sometimes a bit of noise is good and adds some fun atmosphere. Sometimes I like it quiet though - for Valentine's Day or something disgustingly mushy like that.